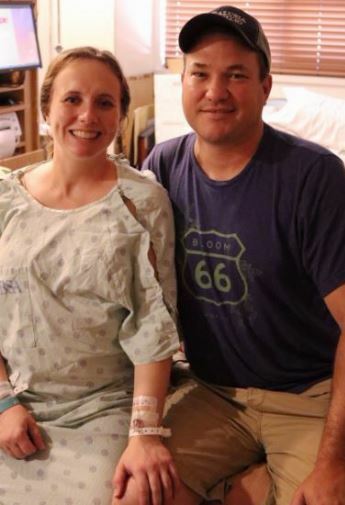 After spending sixty days at BSA, Tracy was ready to deliver her two baby girls and was scheduled for a C-section. Staff at BSA wanted to make her day even more special than it already was by creating a celebratory “send-off” for Tracy. 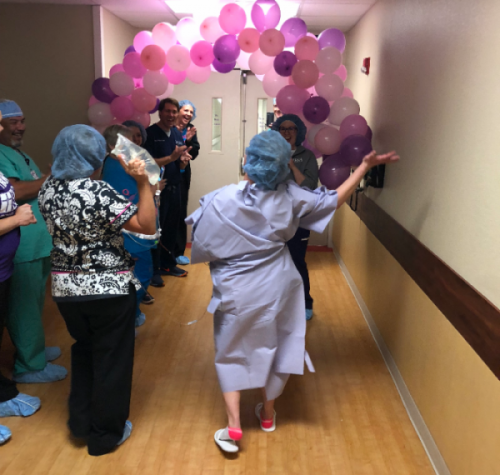 BSA Labor and Delivery staff surprised Tracy with decorations in the hallway and on the operating room doors. 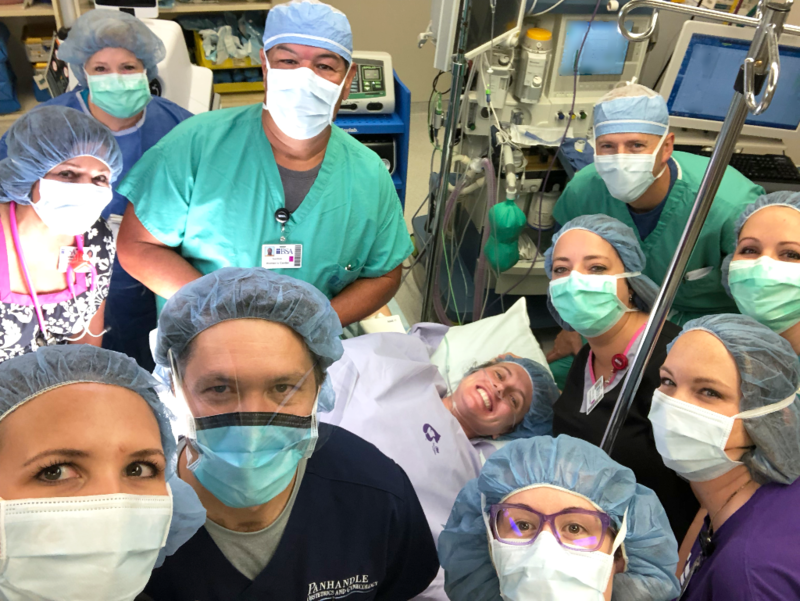 Tracy admits she was nervous for her first C-section, but was appreciative of her labor and delivery team. Tracy and her husband Blaze welcomed two baby girls, Nyla and Phoebe, named after their paternal grandmothers. Tracy and Blaze also have a daughter and son at home. Tracy says what she is looking forward to the most about going home is being able to be around her kids every day. Congratulations to Tracy and Blaze on the arrival of their beautiful twins, Nyla and Phoebe!